Make your meal even tastier with MAGGI® Tom Yam Stock Cube! 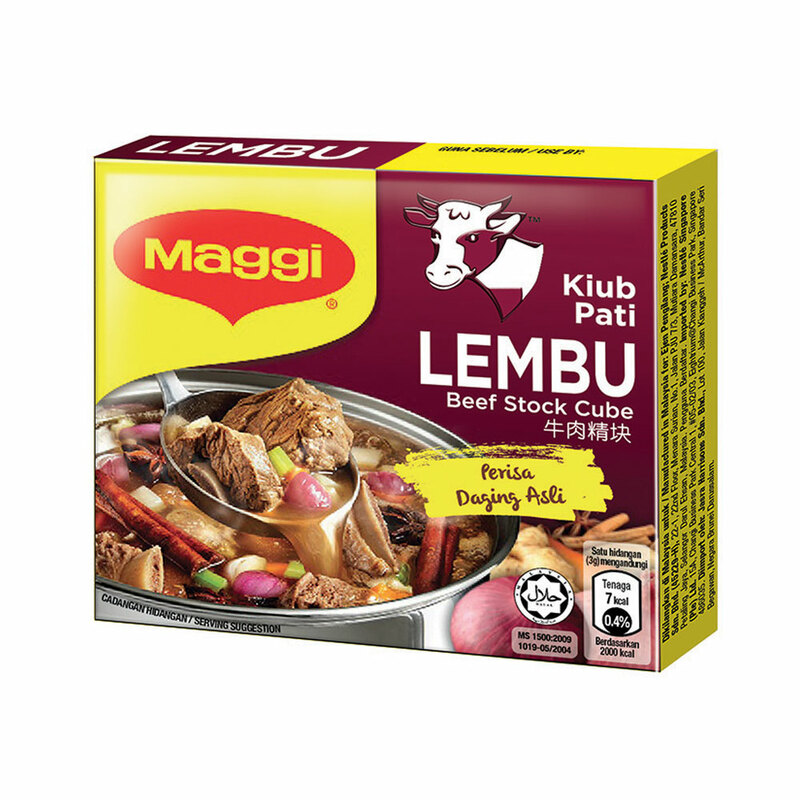 Contains real herbs and spices, just add a cube to your dishes such as soups, broths and fried rice for an even richer taste. Try one today for a truly delicious mealtime!